Our Follow Your Heart program monitors patients after heart surgery—in the comfort of their own home. 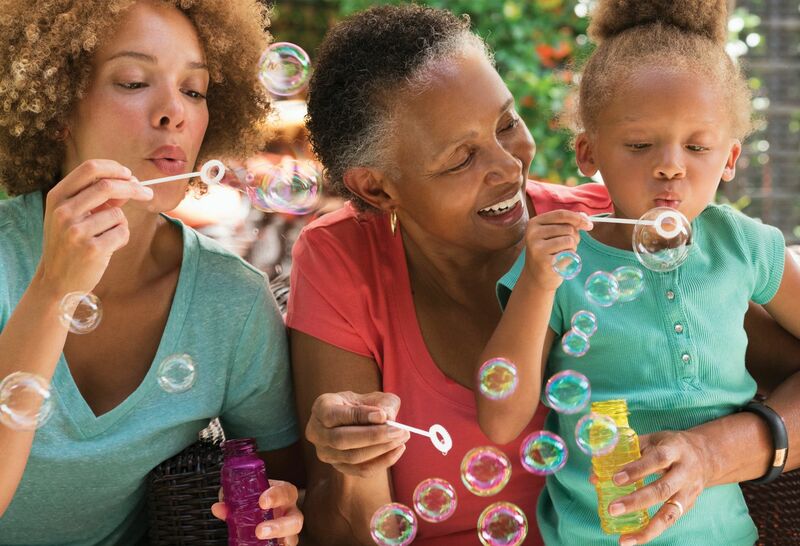 We understand that the thought of heart surgery may seem frightening, but our support services are designed to help put you at ease, like our unique Follow Your Heart program. 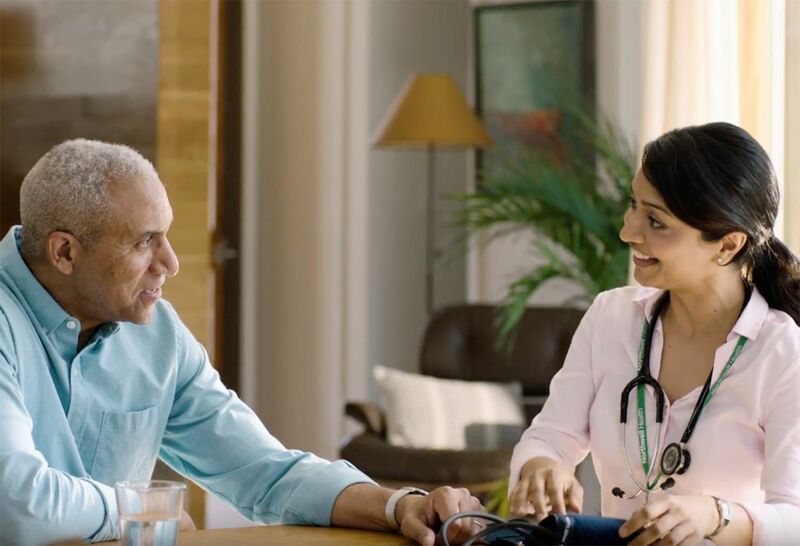 The first of its kind on Long Island, this program offers home visits to patients after they have certain types of heart surgery—because your health is our top priority, even after you leave the hospital. How does it work? 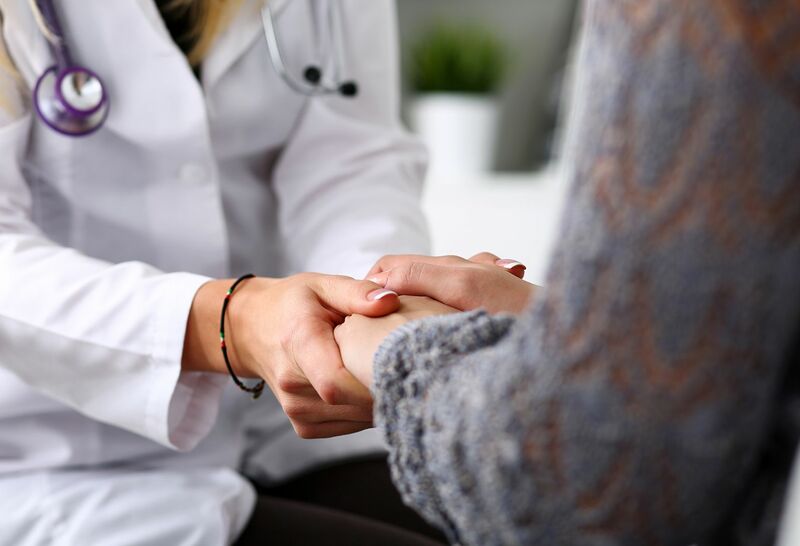 A specially trained nurse practitioner or physician assistant from your original treatment team will come and make sure your recovery is going smoothly in the days and weeks following discharge. They will examine you, take your blood pressure and vital signs, and review and adjust your medication if necessary, all in the comfort of your own home. With 24/7 access to a familiar care team with deep knowledge of your case, we decrease preventable hospital readmissions for safer, faster healing, and we provide our patients and their families with the comfort and peace of mind they deserve. This expansive program is currently available through our centers of heart excellence in Manhattan and across Long Island, including Lenox Hill Hospital, the Sandra Atlas Bass Heart Hospital at North Shore University Hospital and Southside Hospital. It’s offered to everyone, regardless of insurance or ability to pay. In 2017, the program assisted over 1,400 cardiac patients. Note that patients in the program still follow up with their surgeon, as they normally would. Our cardiac rehabilitation program helps people recover from heart attacks, bypass surgery, valve replacement/repair surgery, stent placement and additional heart and circulation problems. Using the latest technological advances in cardiac rehab treatment, the department's staff of renowned cardiologists and cardiac rehabilitation specialists provides safe and effective treatment plans that are individualized to each person's physical condition and treatment goals. After your discharge from the hospital, you and your family are encouraged to attend our ongoing educational programs and support groups. Topics are designed to help you return to your daily activities and maintain a heart-healthy lifestyle. For information on patient education and cardiac support groups, call (516) 562-8410. Patients with a left ventricular assist device (LVAD) are invited to attend a support group on the second Tuesday of each month at 10:30am in Tower Conference Room at North Shore University Hospital, entrance #1. The program is designed to provide support and education to patients and their families to promote optimum health and well-being. For more information, call Dr. Margaret Mulligan at (516) 562-3207. Mended Hearts, Inc./Mended Little Hearts: a national and community based organization that provides individuals who experienced heart surgery or heart disease an opportunity to encourage and support patients with similar conditions. The Mended Heart volunteers conduct hospital visits while a patient recovers, online check-ins and additional support through phone conversations. Learn more about this organization. WomenHeart is a national coalition for women with heart disease that provides educational information, support and additional services. Learn more about this organization. At the Katz Institute, we know that women's health needs are unique. That's why we offer a healthcare connection for all women. 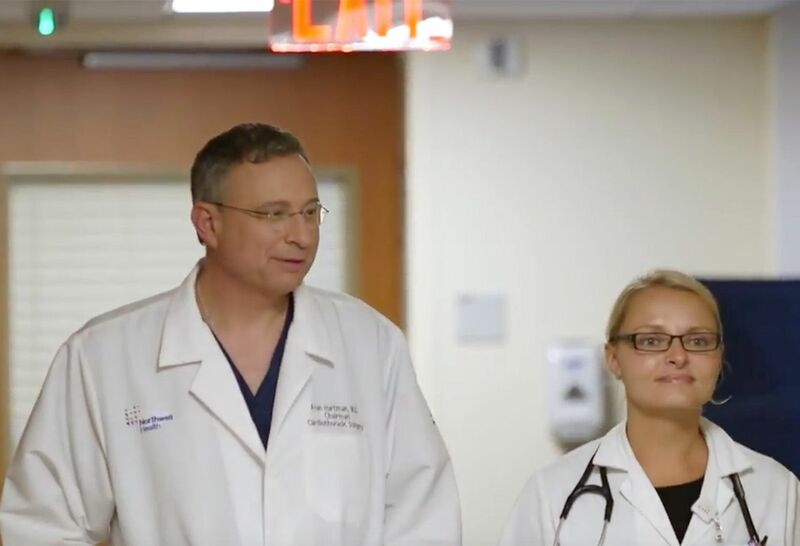 Listen to our experts talk about what sets us apart as leaders in cardiac surgery. Your safety and comfort are top priorities for us—even after you leave the hospital.